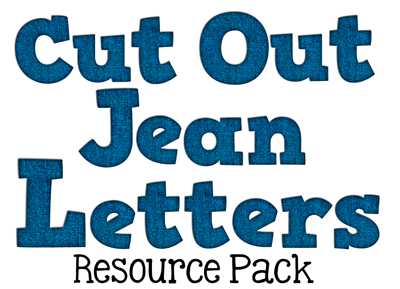 Have fun creating flipchart and resources with these cut-out jean style letters in capital and lowercase letters. When applied to any background, these letters give a cut-out look, or look like they are cut into the page for a great effect! This resource pack will install in shared documents/resource packs/my letters/Jeans. This resource is also available in Smart Gallery format and a zip file of png images. 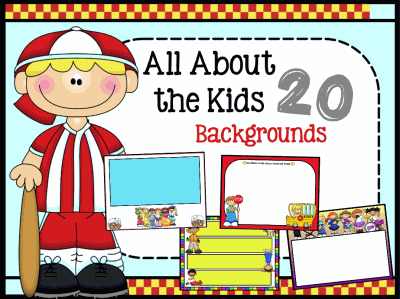 This resource pack contains 20, ready to use, adorable backgrounds featuring Thistle Girl Designs. These are to be used for personal use only and will spruce up any flipchart lessons. This resource pack will install in shared resources/backgrounds/all about the kids. These backgrounds are available in Promethean Resource Pack and Smart Gallery Pack format. 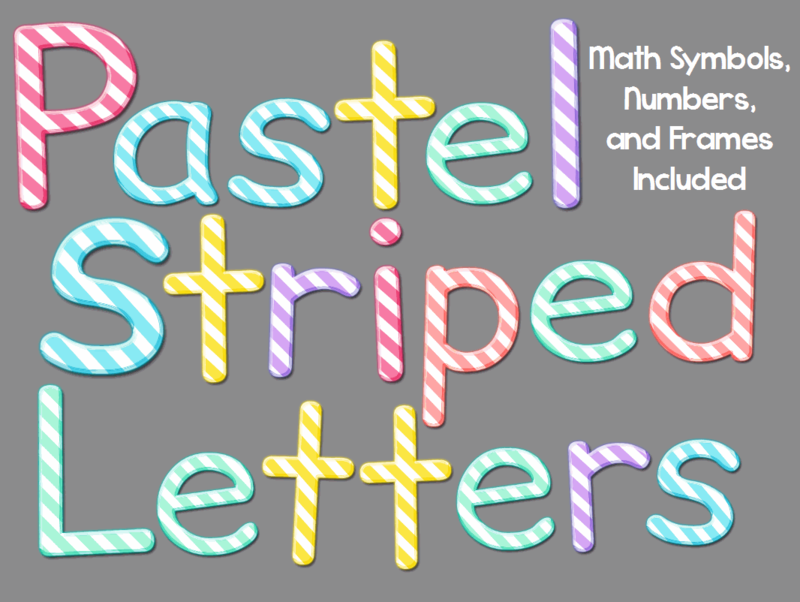 Spruce up your Promethean flipchart and Smart Notebook lessons with these fun, colorful, and creative building block backgrounds. This pack features 20 original backgrounds for your lessons. In the Promethean resource browser, they will install in my resources/backgrounds/building blocks. In Smart Gallery, they will install in my content/building blocks backgrounds. Enjoy! 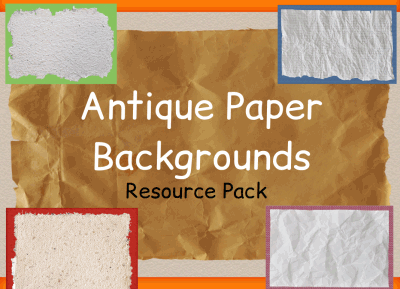 These 20 antique paper backgrounds will spruce up any flipchart or Notebook lesson. These backgrounds give you some different choices to use in your lessons. All backgrounds allow you or your students to have plenty of writing space, with a little pop of color. These will install in my resources/backgrounds/antiquepaper. This file is available in Promethean resource pack and Smart gallery format. Enjoy! 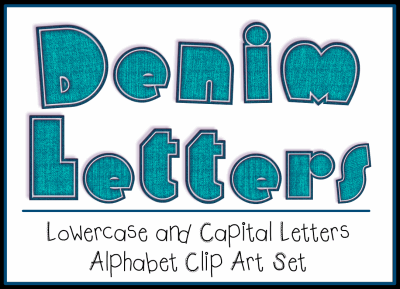 Jazz up your flipchart, Smartboard, and Powerpoint lessons with these fun, denim style capital and lowercase letters. This file is NOT a font, it is full of images. 52 images to be exact. Each letter in capital and in lowercase. This resource pack will install in my letters/denim letters. This file is available in a Promethean resource pack, Smart Gallery pack and a zip file of transparent png images. Enjoy! This 80 piece set includes a full set of: lowercase alphabet letters, uppercase alphabet letters, math symbols, frames, and numbers 1-9. All images are transparent png images, meaning there is no white background around them. Each image has a shadow that makes it look like it pops off the page. Use these for creating quick math problems for your kiddos on your interactive white board, or use in your printable teaching creations. Enjoy! This set comes with 17 different border styles, each with a white center and a transparent center to give you a total of 34 borders in all. The images are transparent png images, (meaning no white background around them). These will add fun to all of your lessons, and give them a little UMPH to spice them up!!! They work well in either portrait or landscape format, and will resize nicely and still remain crisp in all of your creations! 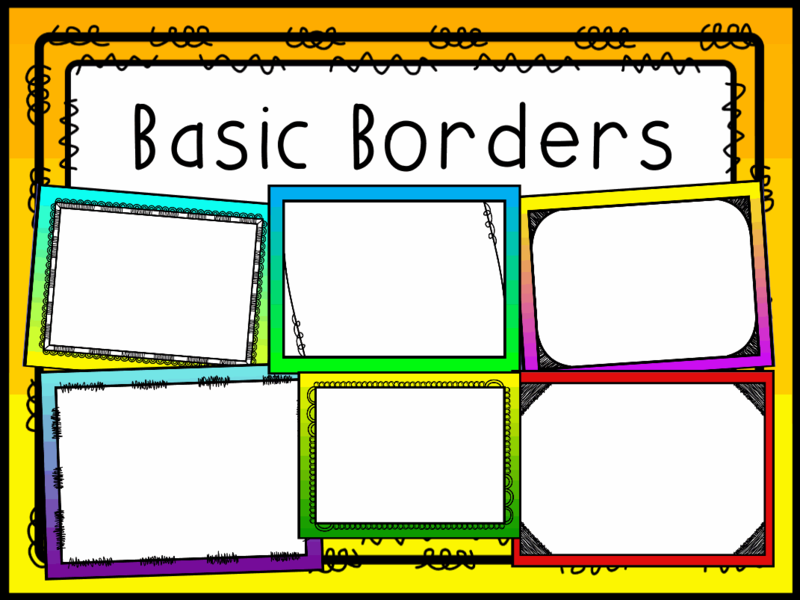 These 16 Basic Border Backgrounds will spice up all of your Promethean ActivInspire, Smart Notebook, or Power Point lessons. These backgrounds will install in shared resources/backgrounds/Basic Borders. Enjoy! 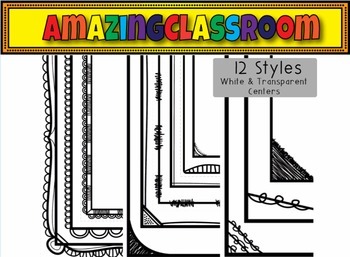 This resource pack contains 15 frilly, bright, and colorful frames for all of your Flipchart, Notebook, Power Point, or PDF lessons and files. 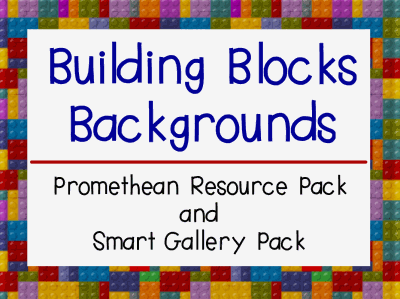 This resource pack is available in Promethean Resource, Smart Gallery, and even a zip file of the images. 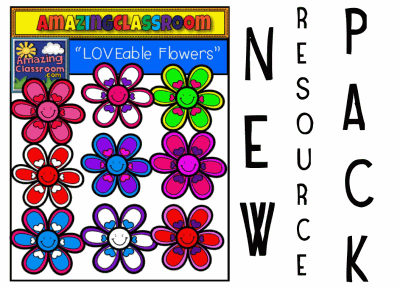 This resource will install in shared resources/backgrounds/Frilly Frames. Enjoy!